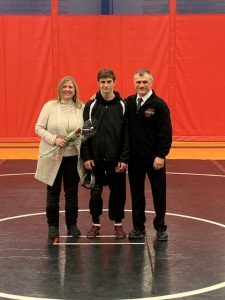 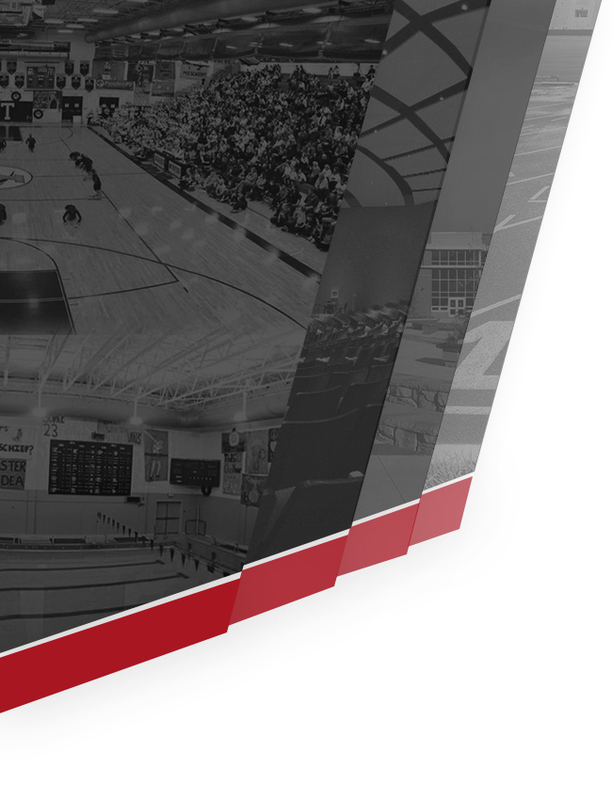 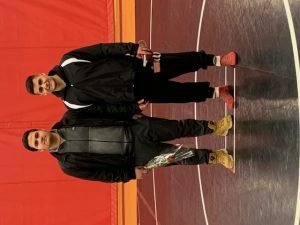 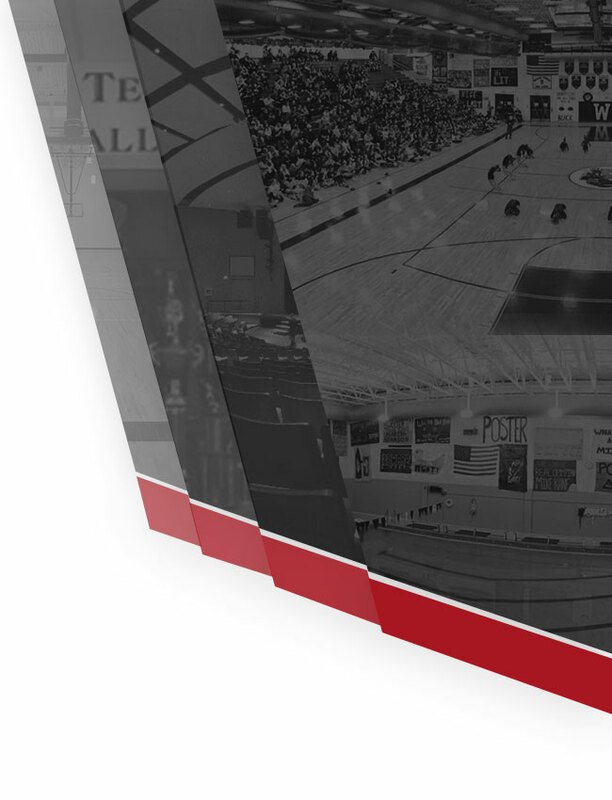 Boys Varsity Wrestling · Jan 31 Senior Night plus a 100th WIN! 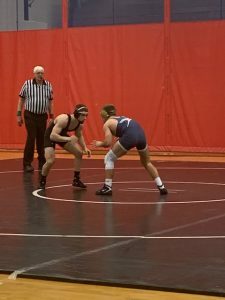 Last night WTHS hosted Council Rock South for a National Conference Wrestling match. 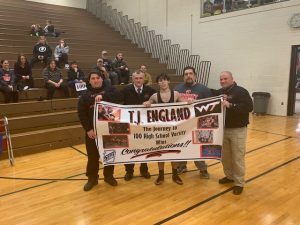 On our Senior Recognition night, Junior TJ England won his 100th high school match!